Cities from five continents have been selected to contribute to the development of a global framework for water resilience. The City Water Resilience Framework, developed by Arup with support from The Rockefeller Foundation, will help cities better prepare for and respond to shocks and stresses to their water systems. Amman, Cape Town, Mexico City, Greater Miami and the Beaches, and Hull were selected because they represent the range of water challenges facing cities around the world. 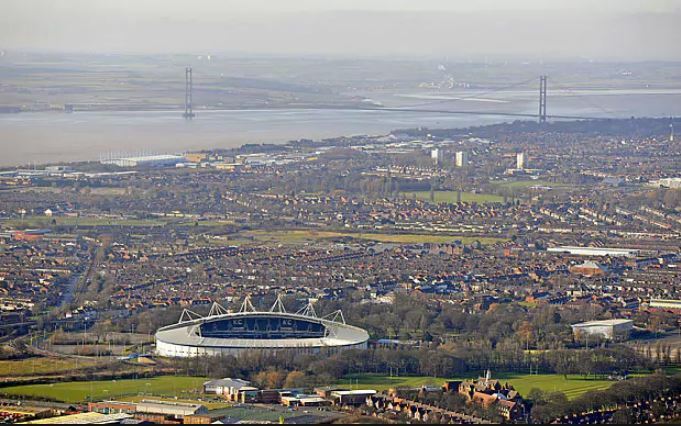 With the exception of Hull, each city is a member of 100 Resilient Cities–pioneered by The Rockefeller Foundation. The cities were selected because of their diversity in terms of population size, geographic location and economic status, as well as their commitment to taking a strategic approach to resilience. As part of this partnership, the project will explore each city’s specific water concerns through field research and stakeholder interviews. Data and findings will be used to establish qualitative and quantitative indicators to measure city water resilience, for use in any city anywhere. The resulting City Water Resilience Framework will be a global standard for water resilience, which enables cities to diagnose challenges related to water and utilise that information to inform planning and investment decisions. A steering group is overseeing the development framework with representatives from The Rockefeller Foundation, 100 Resilient Cities, the World Bank, University of Massachusetts-Amherst, Alliance for Global Water Adaptation and The Resilience Shift.